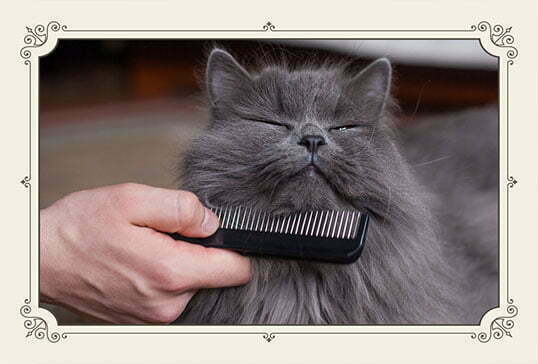 Cat grooming is something we do with great care. We strive to be the best cat groomers in Sahuarita, Tucson, and Nogales. 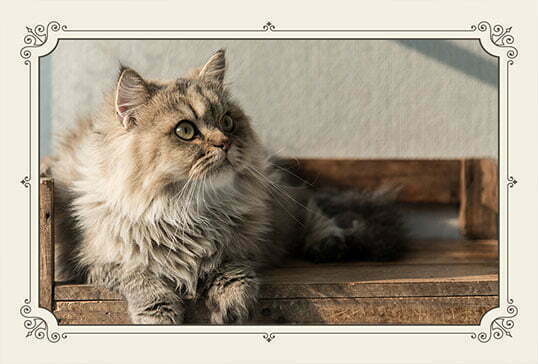 We feel it is important for you to know more about cat grooming and the services we provide. We would like to recommend cat grooming every 6 to 8 weeks. We suggest you keep up on nail trimming often so nails don't get over grown. 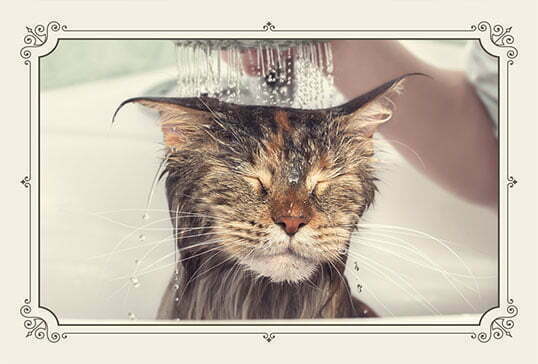 We understand that taking a cat to a groomer can be stressful for your furry buddy. Wags & Whiskers is very experienced with anxious, aggressive and senior pets, so we are fully capable to take good care of your cat. 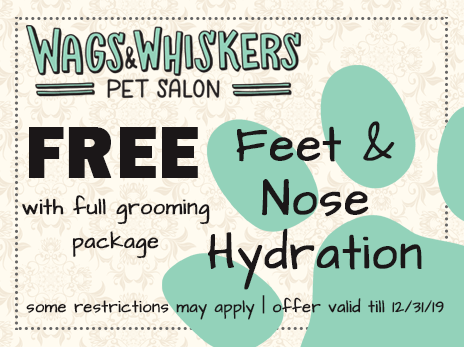 If you have any questions regarding cat grooming, please call Wags & Whiskers at (520)405-0077. Have a purrfectly wagtastic day!